An interview with Michigan wrestling legend "Amazing" N8 Mattson. 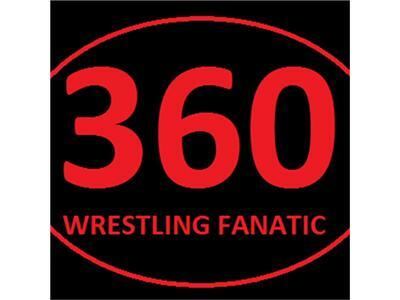 Please visit 360 Wrestlingfanatic.weebly.com. Like 360 Wrestling Fanatic Radio on Facebook. Follow the show on Twitter @360fanaticradio. Please subscribe on iTunes.